My daughter and I like to share what we discover when we are researching school topics. This way, other kids and teachers can benefit too. In the United States and many other countries too, Easter is the second big favorite holiday for children. This is an event that kids, in particular, can enjoy discovering and reading about. 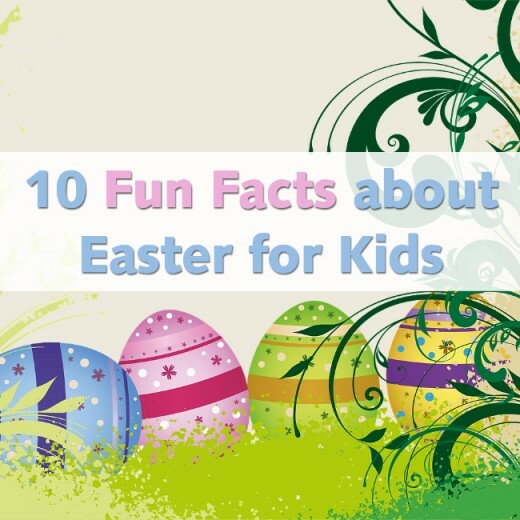 On this resource page there are a selection of 10 fun and interesting facts about Easter that kids can discover. This wonderful celebration is mostly known by little ones for the chocolate bunnies, eggs and colorful jelly beans that may appear. But there are so many more things that children can learn and discover about this popular and religious occasion. As one of the most significant holidays of the year in the Christian calendar, Easter completes the circle in the life of Jesus. Besides the religious importance of the occasion, this time of year is considered to be the beginning of Spring. It is also one more step closer to the end of the school year. Enjoy these fun facts and snippets that you can learn about this cheerful and colorful holiday occasion. 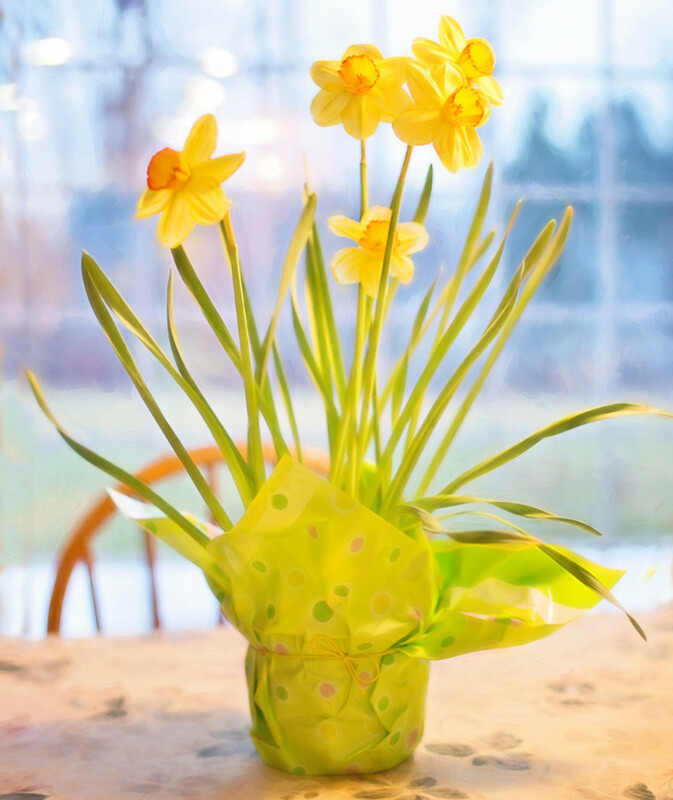 Bright colors like yellow and green as well as pretty pastel shades are often associated with Easter as well as the many popular symbols such as eggs, spring lambs, bunnies and flowers. All of these things tend to symbolize and represent new life, growth and all of the joy that comes with the onset of the spring season months. It is a traditional period where, for many countries, there is a definite move away from the cold, damp and bleak weather on to warmer and lighter days. There are colorful flowers growing and new animals such as lambs and chicks being born. Even though it is known as a religious holiday, it still holds much joy and excitement for anyone who really looks forward to all the beautiful flowers of spring and the warm days of summer ahead. Christians, like me, across the world celebrate Easter Sunday in remembrance of the savior Jesus who we believe came back to life just 3 days after dying on the cross. 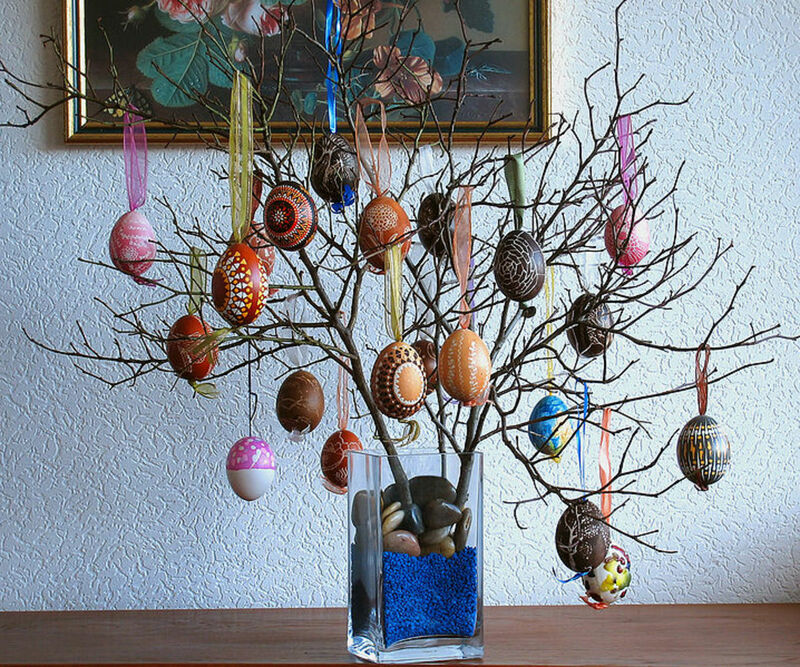 For Christians, Easter Sunday is a very joyous symbol of rebirth and of hope. 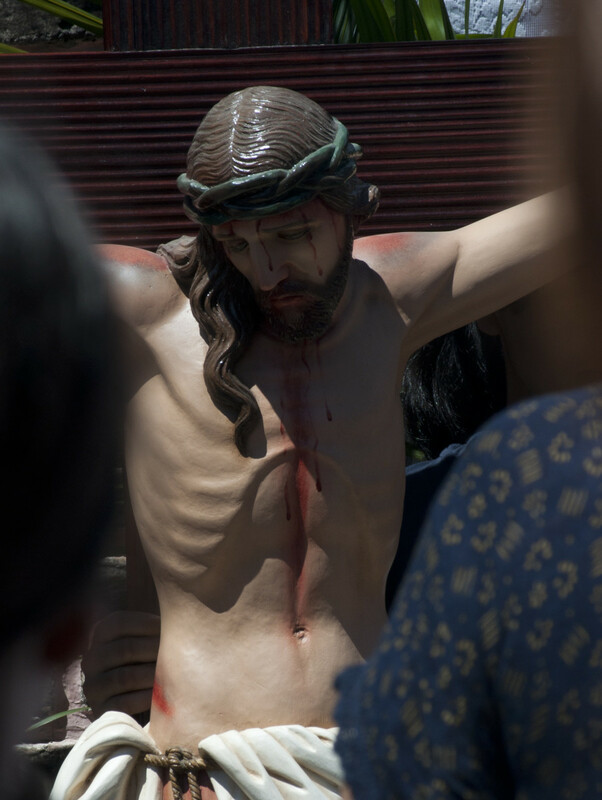 Our savior Jesus died to make up (and atone) for all the bad things that have happened in the world. Jesus also wanted to bring people closer to their God again and this he accomplished with Easter. 3) Why Are Eggs Given Out at Easter? 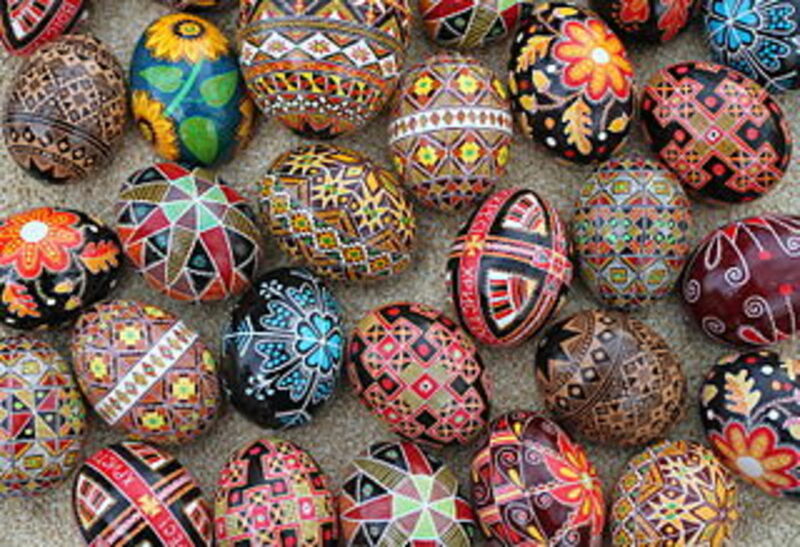 Eggs are given as a gift because they are a symbol of new life which is what this occasion really represents. Baby birds grow in eggs and hatch from them when they are ready, just as Jesus is said to have risen alive from his tomb after lying dead for 3 days. He was born anew. Eggs are a reminder that we can always choose to start our lives anew as well. We can make up for and atone for things that we might have done wrong in the past and then go forward in life as better people with the best of intentions. Chocolate eggs were first made in the early 1800’s in Europe. This delicious candy treat has long been a favorite of children and adults everywhere. The tiny eggs fast became a real holiday favorite and it wasn’t long before Easter Sunday quickly became associated with chocolate bunnies and other tasty candies and treats. You do not need to give a chocolate egg as an Easter gift. You can paint over hard boiled or empty egg shells with bright and fun designs that appeal to young children. Better still, get them to paint them as a fun activity. Kids can glue news print and then colored tissue papers around a blown-up balloon to make a large and colorful paper mache egg of their own. 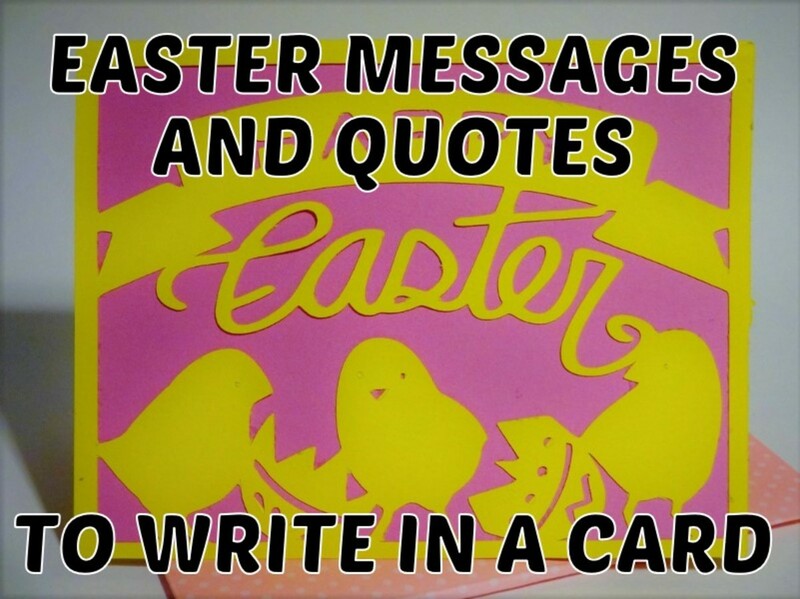 Alternatively, get hold of a silicone egg mold and make candies or melted crayon art in the shape of eggs instead. Look for a themed silicone mold which will allow you to make your own eggs. You can use chocolate, brownies and even non-edible treats and gifts such as making rainbow crayons by melting chopped up old crayons and baking those instead. It is a good craft to try with older children and can make a wonderful change to make some of your own treats for this holiday celebration instead of buying them. 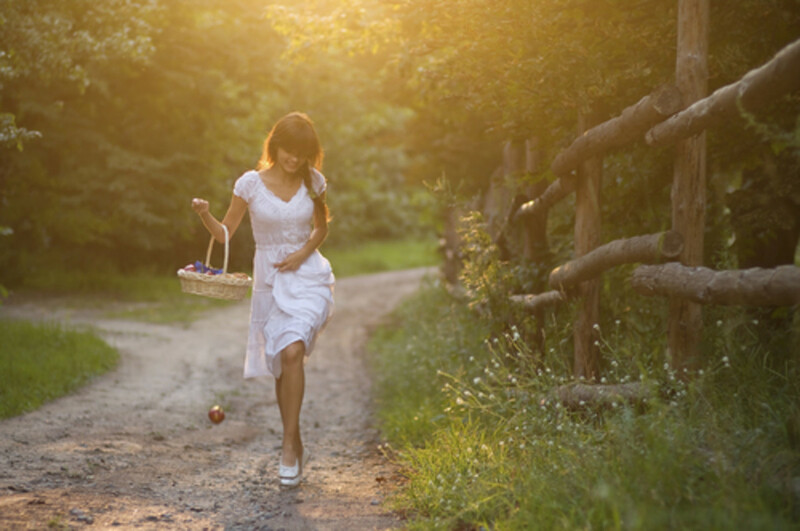 It is easy for the real message of this occasion to get lost sometimes with all the treats and fun activities like egg hunts. We always make sure to buy chocolate eggs and bunnies just wrapped in cellophane rather than a huge box and a wasteful amount of packaging, some of which cannot easily be recycled. It’s good to get kids to think of ways that they can re-use some of the packaging that they will get from their egg gifts. You can make children aware of sensible re-cycling around this event as a learning activity. 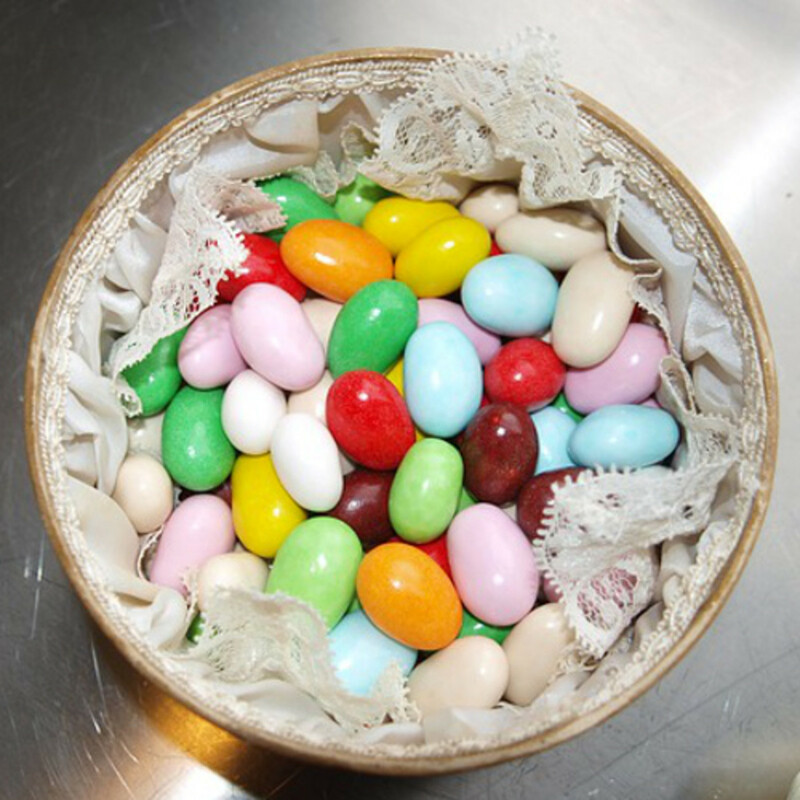 Over 16 billion jelly beans are made each year in anticipation for the Easter holiday. 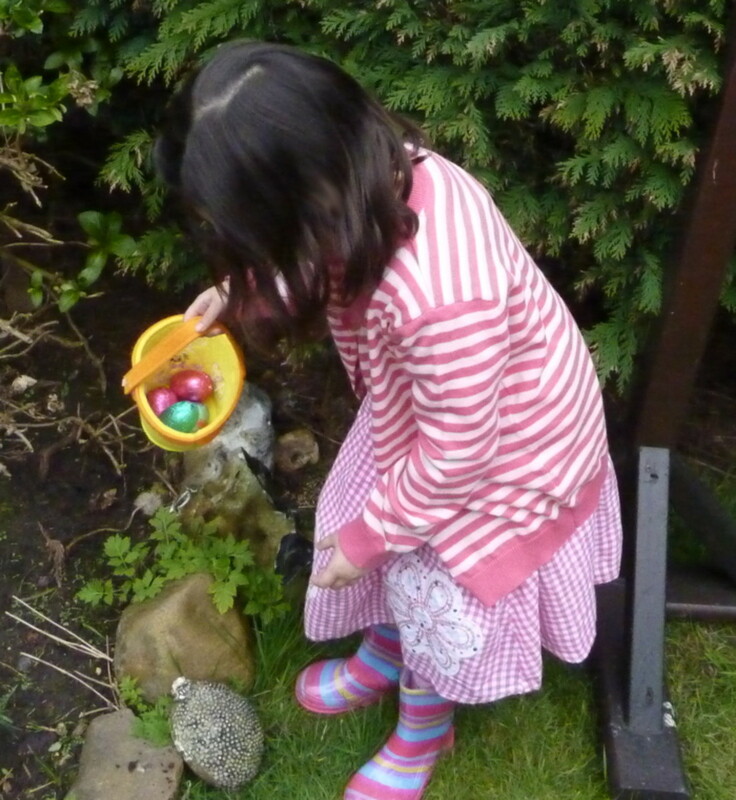 Jelly beans are used to fill up plastic eggs which are then placed in cute spring baskets. It’s hard to believe but there are people and children who simply do not like chocolate and there are other people with food intolerances who cannot even eat it. So having an alternative candy treat like jelly beans is a great idea. These beans come in a multitude and rainbow of colors which makes them fun to put out in bowls for friends and family to help themselves to when they visit in the spring. The chewy candy eggs are made in a huge variety of flavors and colors. For some reason, red jelly beans are more popular than any other color. While jelly beans are popular, most children prefer a chocolate egg or an Easter bunny over any jelly bean. It may be hard to believe but there are some people who really don’t like chocolate, so the beans are a great alternative treat. Jelly Belly beans are a firm favorite in this household and not just at this time of year. Part of the fun with these fun and colorful beans is discovering new flavors that you like, and ones that you really don’t like too. They are colorful and fun treats for the spring and can be used to fill mini baskets or nests and look great put out on display. The concept of the this cute Bunny originated in Germany before the early 1700’s. 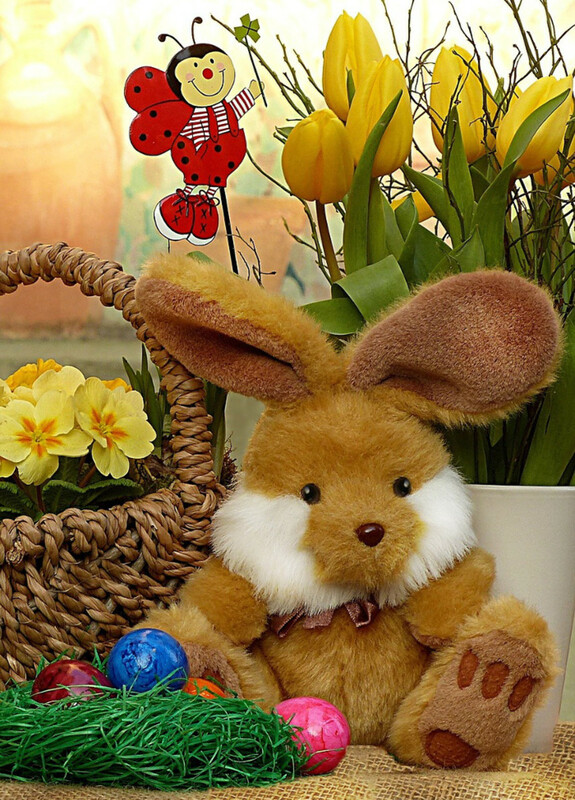 The bunny rabbit was thought to carry a basket and deliver sweet pastries and other candies to village children. As our ancestors brought the traditions to the United States, the basket was often replaced by a bonnet instead. 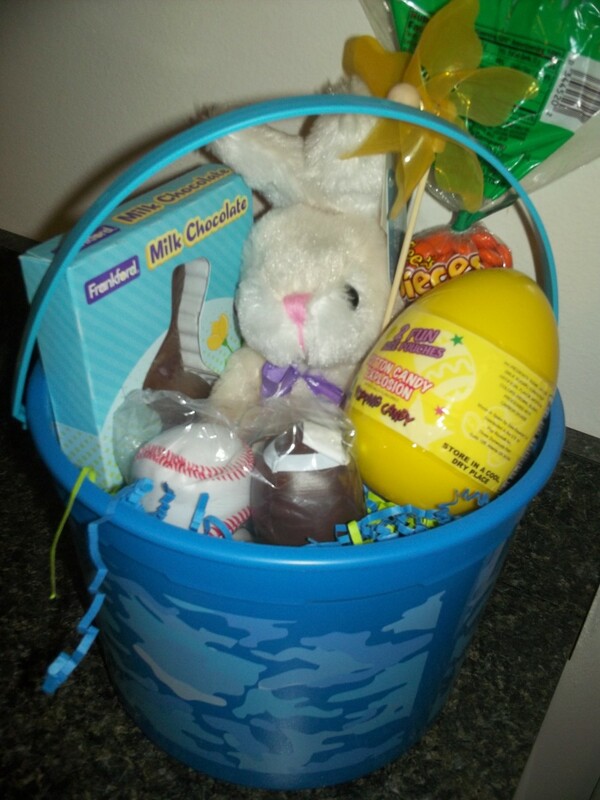 A young girl’s bonnet could handily be used as a nest for the Easter bunny to place treats in. Candy companies produce over 90 million chocolate bunnies each year. Solid milk chocolate bunnies and those filled with marshmallow creme are two of the all-time favorites. If you want to give a gift that isn’t chocolate to a child, consider buying a sweet little bunny rabbit plush that children can care for and cuddle long after the holiday celebrations are over. It makes a great alternative to chocolate and treats. 700 million Marshmallow Peeps are sold each year in addition to the other forms of candy that make up the contents of many Easter baskets. If you’re not from the USA, you may not know what Marshmallow Peeps actually are. The peeps are made from soft marshmallow and often fashioned into animal shapes like chicks and bunnies for this Spring occasion. Back in 1953, when Peeps were handmade, it took 27 hours to make each marshmallow chick. It now takes just 6 minutes because the process is automated. Many areas have Easter carols that are played on the holiday much like the songs associated with Christmas. Songs like The Easter Parade and Here Comes Peter Cottontail are firm holiday favorites for children. We play this Easter music while we are doing the traditional Egg hunt and also while preparing the Sunday celebratory meal. We also use this music for playing the Pass the Parcel party game. We wrap up candy and small items associated with the occasion like little chenille chicks. 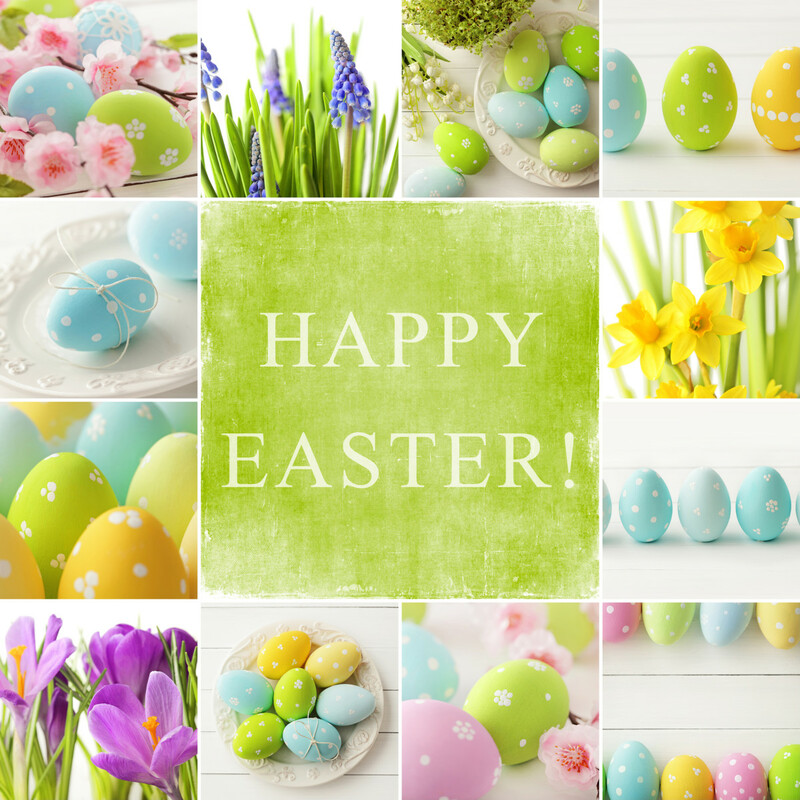 Like Christmas, many people send out Easter cards to loved ones to celebrate this happy holiday season. Over 120 million cards are sent out each year to family and friends. 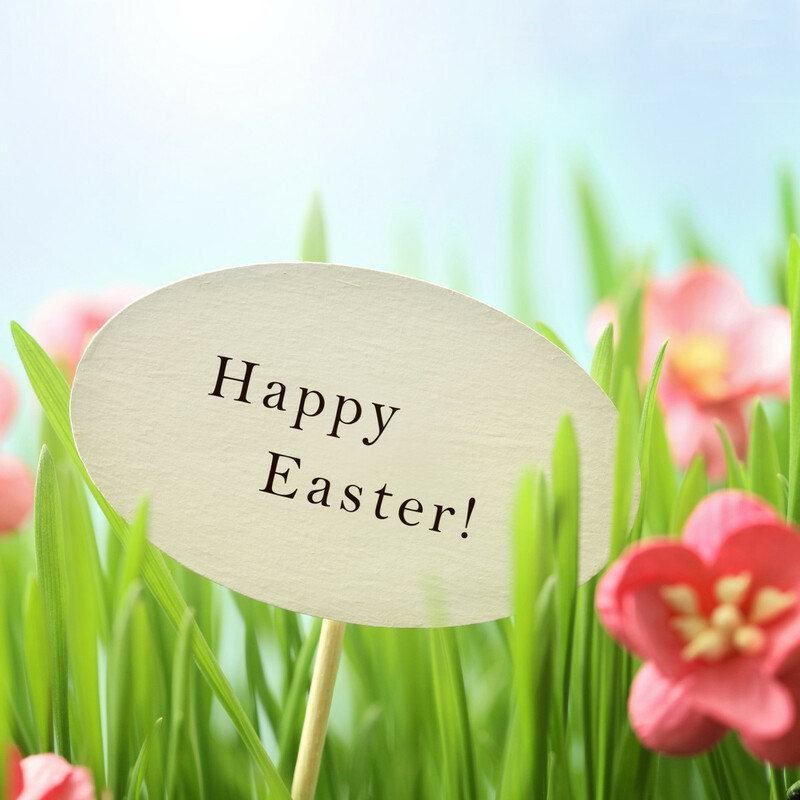 If you make your own card, you can add in some of the traditional symbols such as eggs, spring lambs, bunny rabbits and brightly colored flowers. 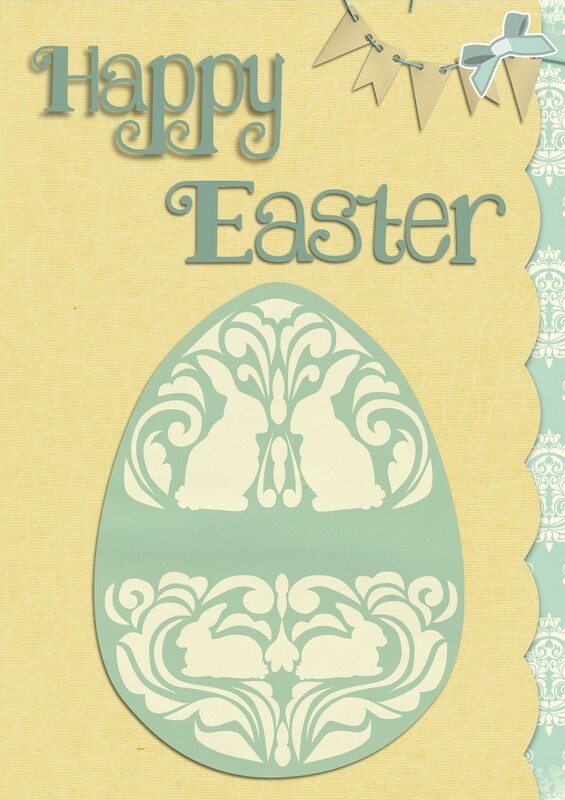 One fun idea for children is to make a card shaped like an Easter egg. Cut a blank folded greeting card into an oval egg shape then get kids to decorate it with colored crayons, pens, paints, stickers and even glitter glues. Send the cards out to your loved ones for special blessings on this happy occasion.